An hour chock full of tips, tricks and a bunch of short exercises to counteract the negative effects of sitting. We all know we shouldn’t sit for long periods, but most of our jobs, commuting in vehicles, and a lot of our leisure time is sent sitting – what to do? 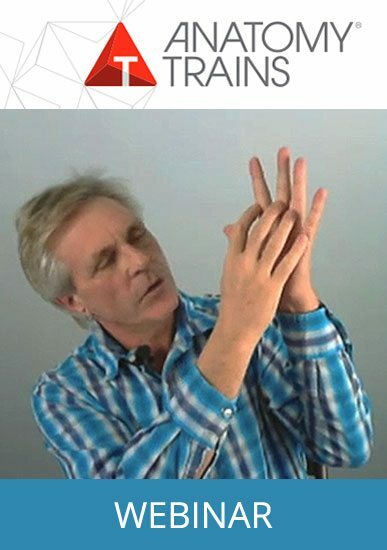 In this webinar, Tom Myers uses himself and a model to show you how to stay mobile and limber in an office or home office setting, as well as commenting on standing desks, ball chairs and Self Myofascial Release (SMR) tools. Learn to use the chair and how to keep yourself healthy in a chair by using your whole body in sitting, and exercises to counterbalance your inactivity crisis. This webinar makes for a great gift!